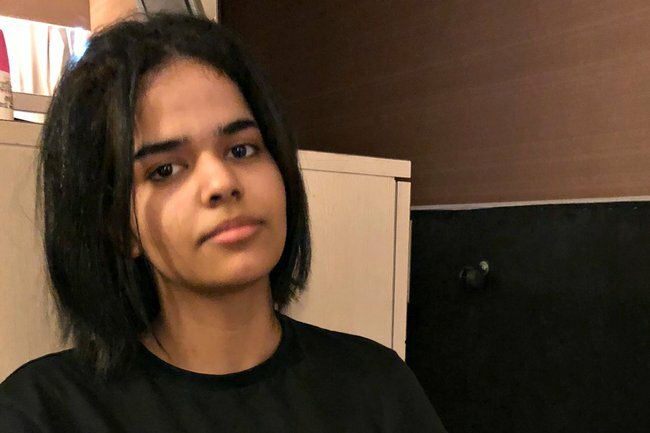 Why Saudi teen Rahaf Mohammed Alqunun barricaded herself in a hotel. After Rahaf barricaded herself in a Thai hotel, she sent a tweet that caught the world's attention. It’s the tweet that’s echoed around the world. A desperate Saudi woman barricaded inside a hotel at Bangkok Airport pleading for a safe passage to Australia, a new life away from fear and alleged abuse. Pictures taken from inside the room show a mattress, chair and table jammed up against the door; a makeshift fortress against the authorities who threatened to put the 18-year-old on the next plane home. From inside that room, the university student pleaded for help from lawyers, refugee agencies, foreign governments. Anyone who would listen. Her calls sparked a movement by a loose network of activists, and #saverahaf began trending on feeds and appearing in news articles from the UK to the US and Australia. So how did a teenager find herself at the centre of a high-profile diplomatic tousle? And what happens next? Last week, Rahaf boarded a plane in Kuwait for the first leg of her journey to Australia, where she intended to formally seek asylum. Her family, she claims, had been physically, psychologically abusive, planned to force her into and arranged marriage and would likely kill her over her decision to renounce Islam. She had been granted an Australian tourist visa, but the trip was a risk. By travelling without the permission of her father, Rahaf was acting in violation of Saudi’s rigid guardianship laws. According to the teenager’s account of the events, shortly after landing at Bangkok’s Suvarnabhumi airport on Sunday, she was met by a Saudi diplomat who tricked her into handing over her passport and ticket with offers to secure her a Thai visa. Then the truth emerged: she was detained in an airport hotel room and told she was being sent back to Saudi Arabia. From inside that room, Rahaf began tweeting. Lawyers and refugee advocates learned of Rahaf’s plight and scrambled to halt her deportation. And after protracted negotiations on Monday night, she was placed under the care of the United Nations’ High Commission for Refugees. As the UNHCR assessed her case on Tuesday, Rahaf’s father and brother arrived in Bangkok and asked to see her. According to local authorities their request was refused by the teen. 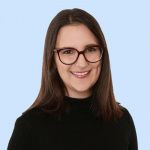 According to ABC reporter, Sophie McNeill, she had already been “squirrelled out of the airport to ‘somewhere safe’”, under Thai police protection. Thailand’s police chief, General Surachet Hakpal, said the father – identified only as a Saudi governor – had denied harming his daughter. “He said that he has been taking good care of his daughter, he never forced her or hurt her. He said that in Saudi Arabia there is an agency that enforces the law [against abuse], and he certainly couldn’t do anything illegal,” he said. Meanwhile, all eyes are on Australia, after the federal government confirmed it is considering granting the 18-year-old asylum, after receiving a referral for refugee settlement from UNHCR. “The Department of Home Affairs will consider this referral in the usual way, as it does with all UNHCR referrals,” a spokesperson said on Wednesday.